halt the mass sack of its members by oil majors or face mass action from the union. A communique just issued by the Central Working Committee still meeting in Warri, Delta state, noted that over 3000 workers have been sacked by oil majors and servicing companies who are closing shops on account of the current recession. 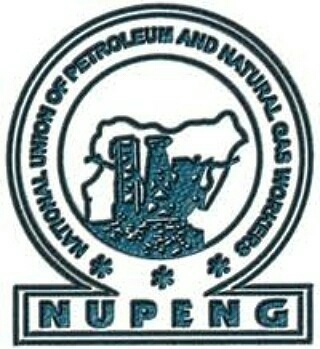 Igwe Achese, President of NUPENG who read the communique said, “NUPENG will take all necessary action to drive home its demands if FG failed to act in 21 days.